Did you get to Essen? Or BGG con? After these two big exhibitions the board game news has all but dried up. Leaving this fortnight so quiet it’s like the night before Christmas – or is it too early to make Christmas related metaphors? Despite all that, I’ve done my digging and come up with more than enough excitement to see you through the week. It’s a huge week for me personally. Firstly, it’s payday! More importantly, this means time to buy some board games. If that wasn’t enough, the cardboard stars have aligned. In addition to my regular spend, both Dinosaur Island, and Fireball Island should be delivered as well. I never thought I’d own an island, but soon I’ll own two! Braggadocio aside, this means that the retail release dates of these two games are just around the corner. As well as some juicy unboxing pictures on my Twitter and Instagram. 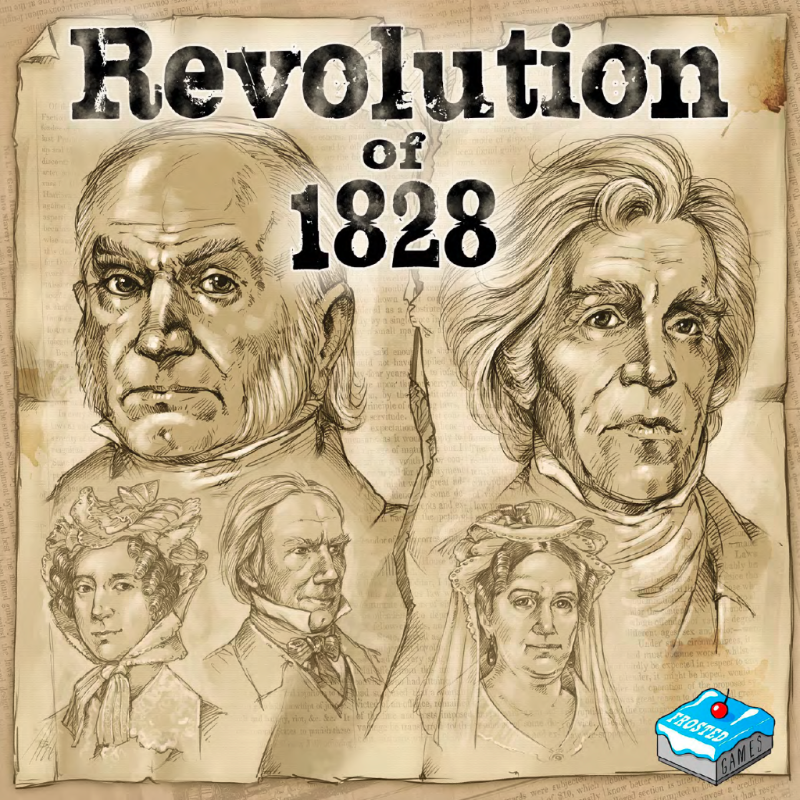 Renegade Games announced a new Stefan Feld game: Revolution of 1828. A battle between two players vying to be the next president of the United States – they’re letting in anyone nowadays. Interestingly, it’s classified as a chip drafting game. 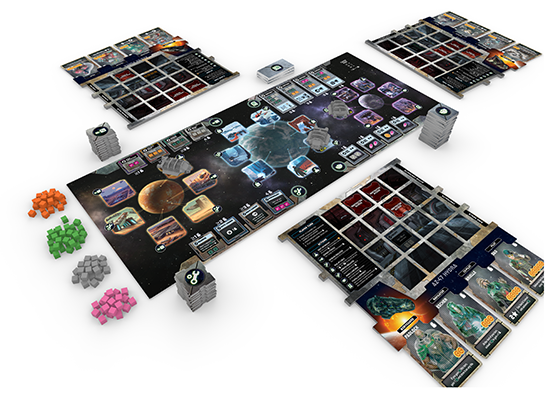 And while the details are scarce, with Stefan Feld at the helm you should keep an eye peeled for more information as it comes. How do Reavers clean their harpoons? They run them through the Wash. Crying alone in the shower aside, Scorpius Freighter comes out in December. I’m tentatively excited. AEG usually produce games I enjoy, and while I’m not sold on the graphical look, the gameplay seems solid. There’s two games you should look for on Kickstarter this week. The first is a heavy weight tile laying game called Pipeline. The artwork by Ian O’Toole is stunning. The guy is a true artist. Otherwise the game is a combination of economic simulation, and the old PopCap game Rocket Mania. Exciting stuff. 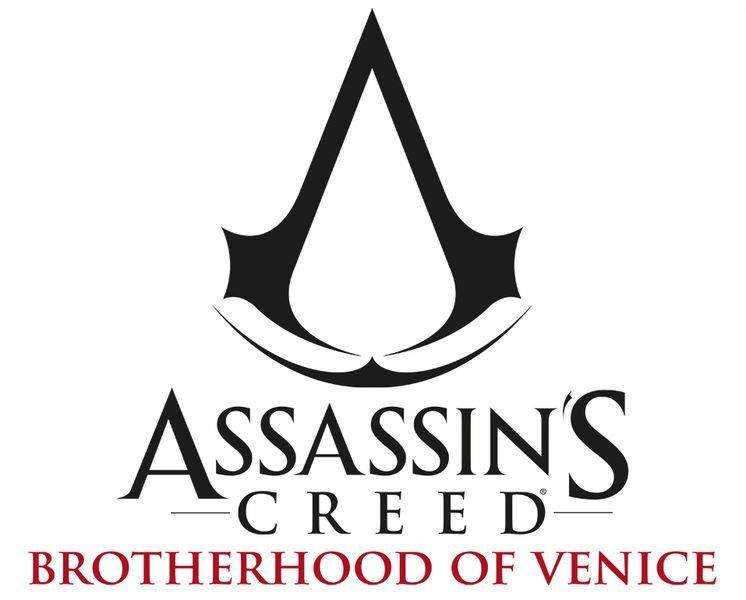 The bigger announcement is the start of the Assassin’s Creed: Brotherhood of Venice Kickstarter. A cooperative miniatures game by the designers behind V-Commandos. Currently sitting at a 7.9 rating on BGG, it shows that there is some board game pedigree here. While traditionally I’d be all over this. I’m not a huge fan of Assassin’s Creed and the price of the game plus shipping comes in at over $200 AUD. Given my recent run of Kickstarters, I feel like I’m good. You may have seen the release of Keyforge last weekend. The main attraction of card game is that you buy full decks. And each deck has a unique decklist, and name. While many are having fun finally getting their hands on the game. All of us can have fun laughing at the amazing, and entertaining names produced from the random name generator. From “The Woman who Headbutts Sharks” to “The One Who Was Wrong About Traffic.” This is going to be a great source of entertainment for months to come. Heavy Punch Games put together the start of a list of some of the best ones. It’s well worth a visit to see what happens when RNG goes wrong – or right. ‹ Previous5-Minute Dungeon: Start the Clock! Next ›Fasten your Seatbelts! A Now Boarding Review.